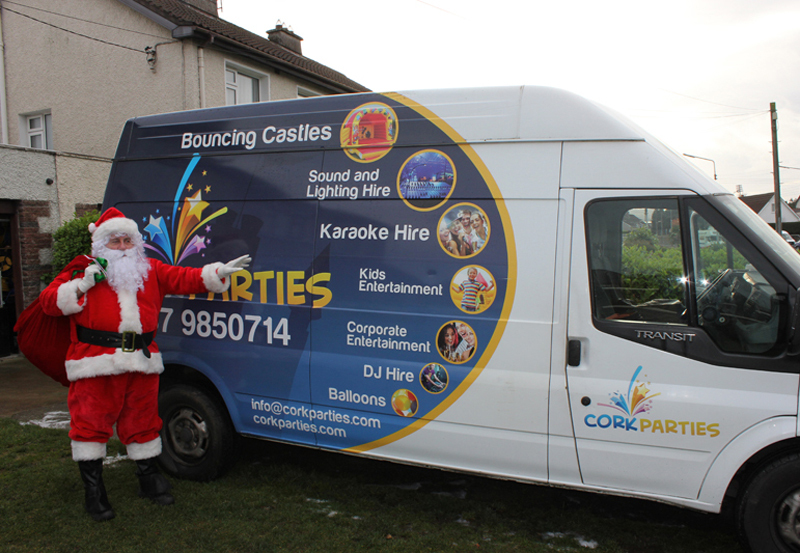 Cork Parties Have the best Santa Hire in Cork. 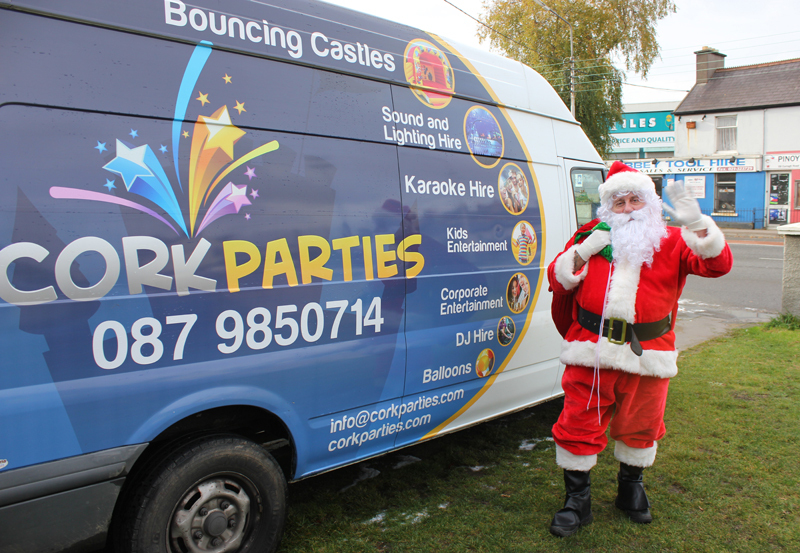 To book him Call 087-9850714 or email info@corkparties.com We have only a few places left for December 2016. 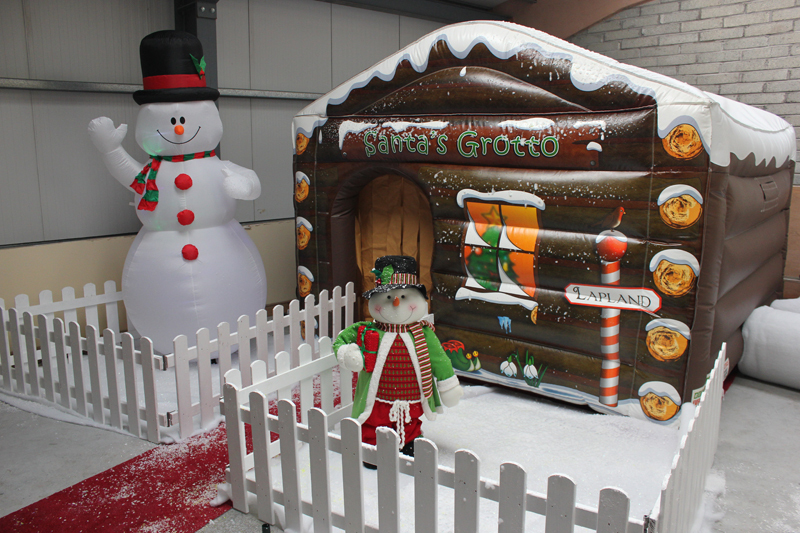 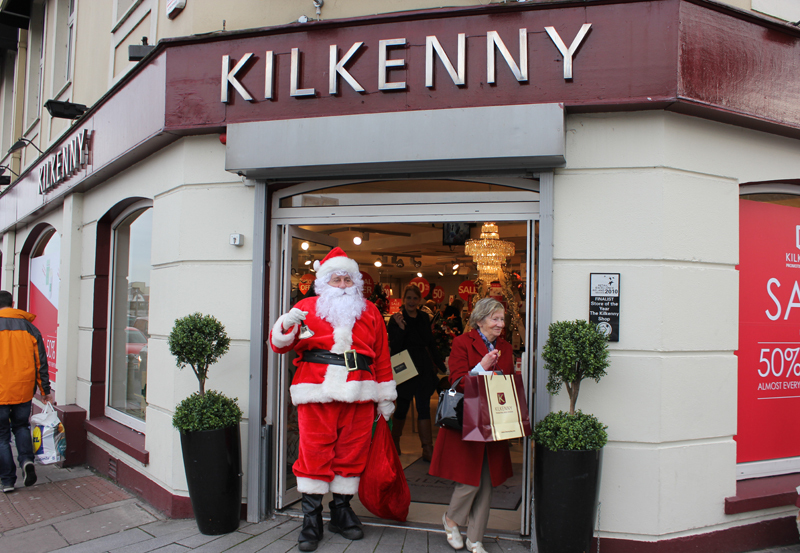 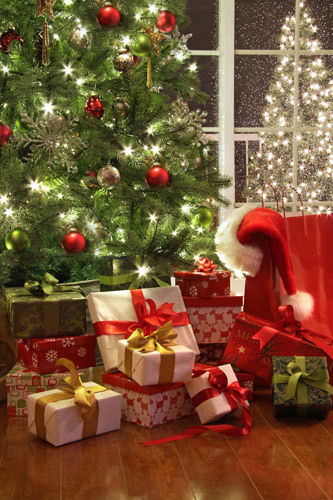 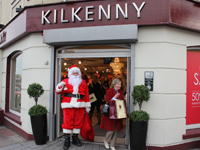 We also have a great package deal with a santa and grotto hire for €500. 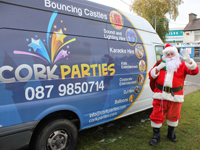 Cork Parties offer the following services for Christmas Parties in Cork for both corporate and private events. 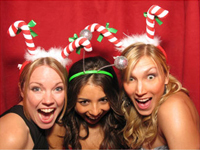 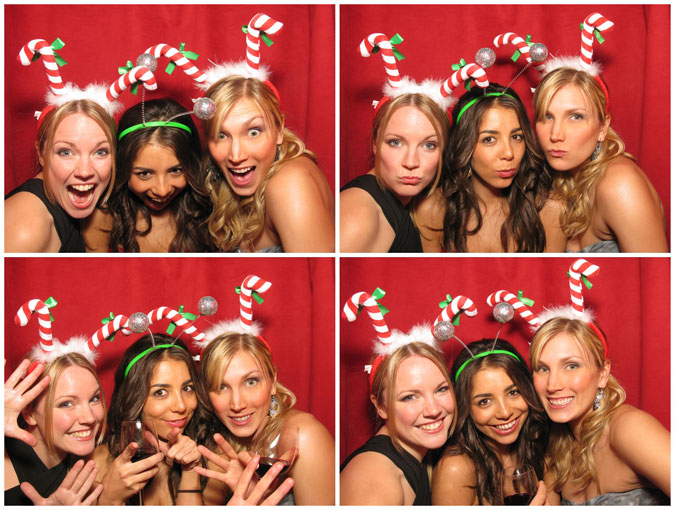 Cork Parties now offer a photo booth hire service for Christmas parties in Cork. 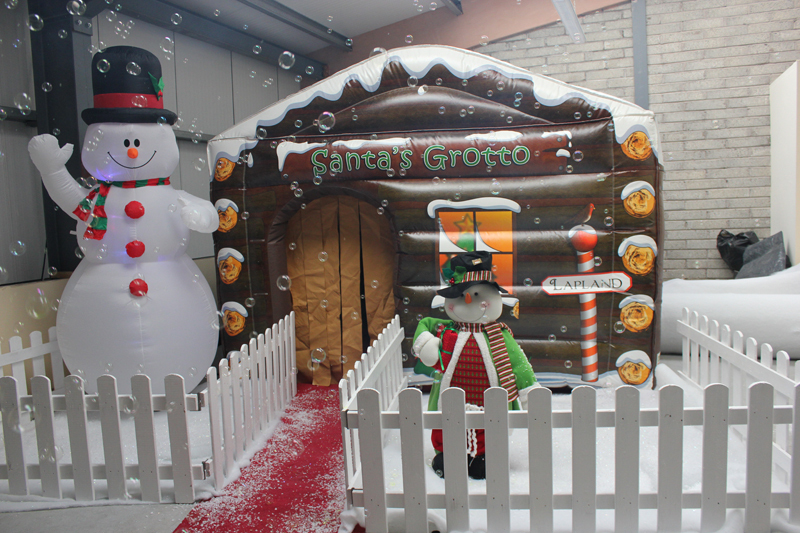 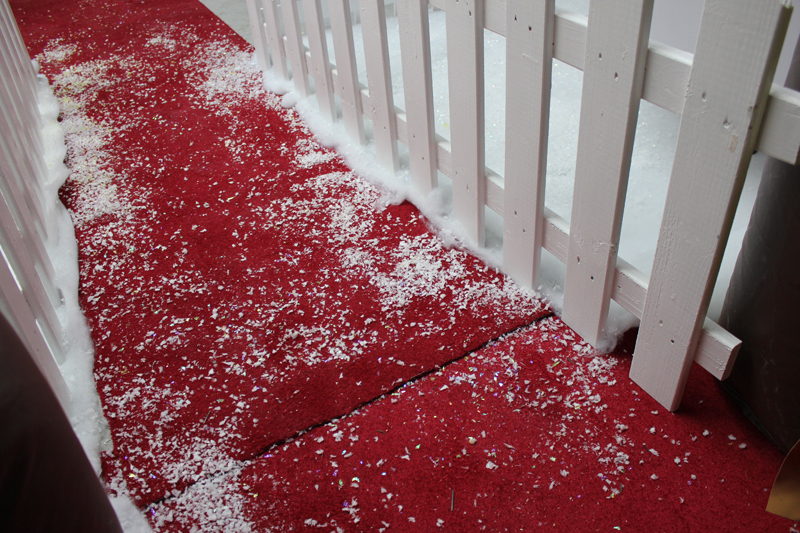 We have lots of Christmas props to choose from and have excellent package deals if booking some of or other services. 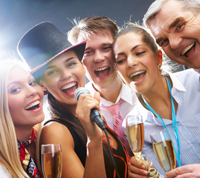 Karaoke Hire is brilliant for smaller christmas office parties and christmas day and new years eve house parties. 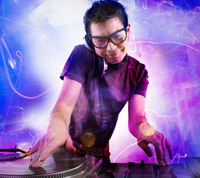 We have over 3000 songs ranging from the 50s up to the modern chart songs. 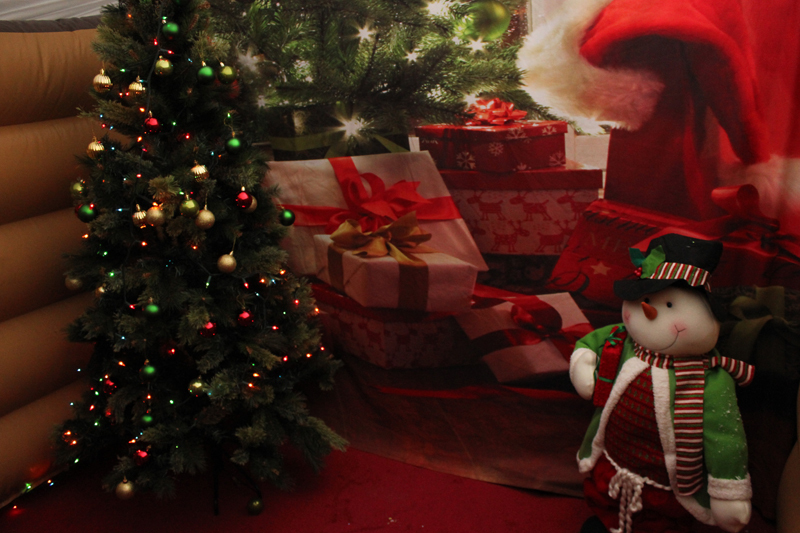 We even have all the good christmas karaoke songs. 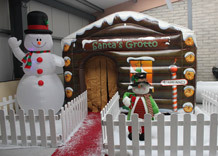 Don't delay call today to book. 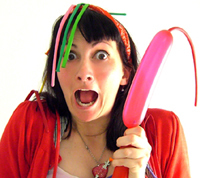 If you're organising a corporate kids party this year, you have to hire a balloon modeller. 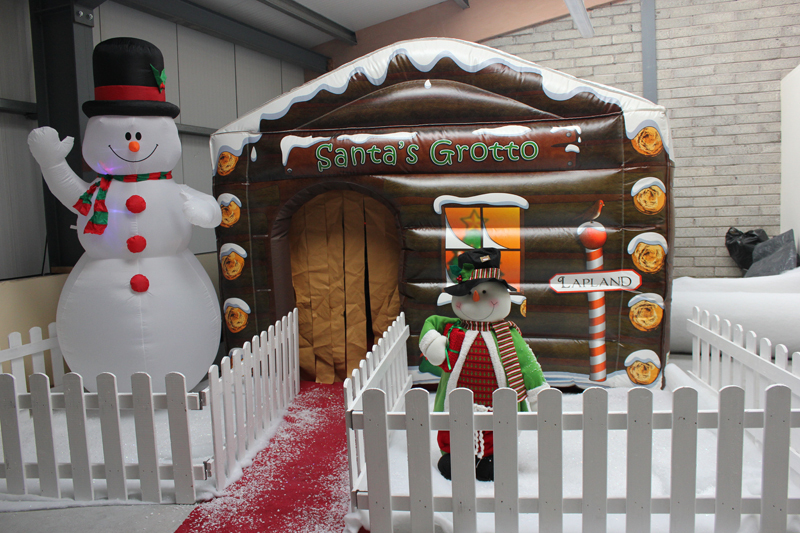 We can provide you with a highly skilled balloon modeller in Cork, who will walk around your event saying "hi" to everyone whilst creating fantastic balloon models for all to enjoy. 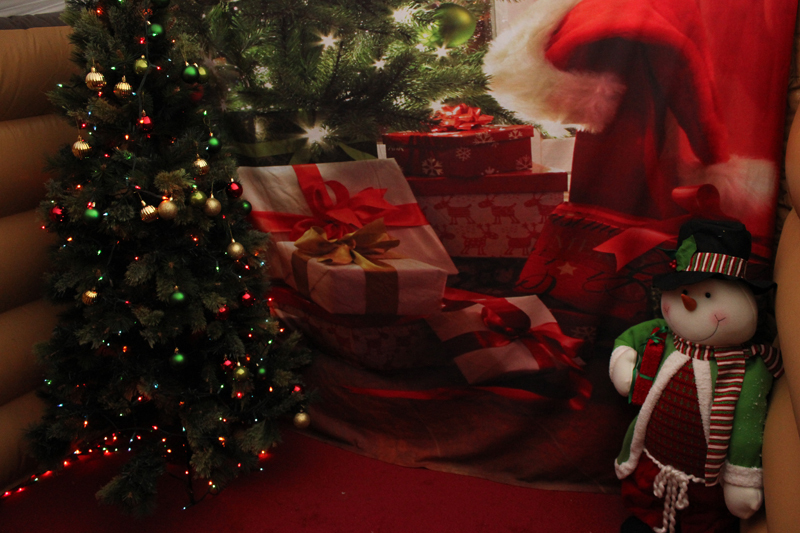 We have a professional photographer with a cool christmas backdrop and christmas decorations for christmas themed photos. 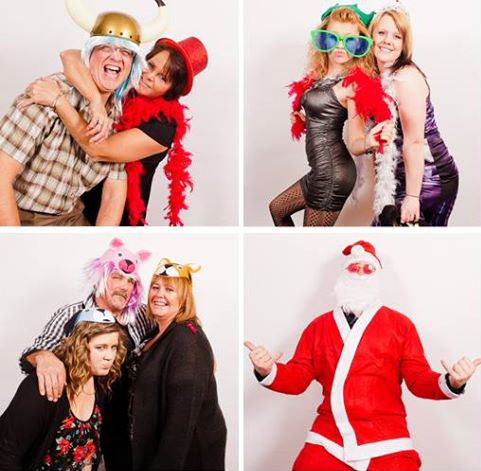 Our photographer will take up to 150 images on the night and will supply a CD with all the edited photos within 48 hours. 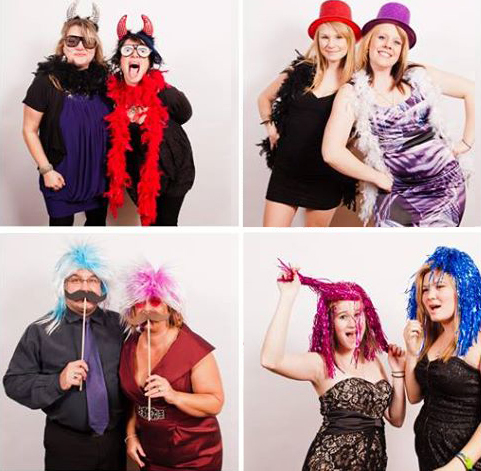 Click the image to the left to see what the images will look like. 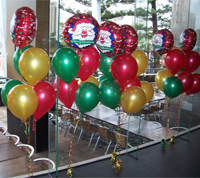 Cork parties have a talented group of balloon artists that will come to your event and create balloon bouquets , arches and decorations. 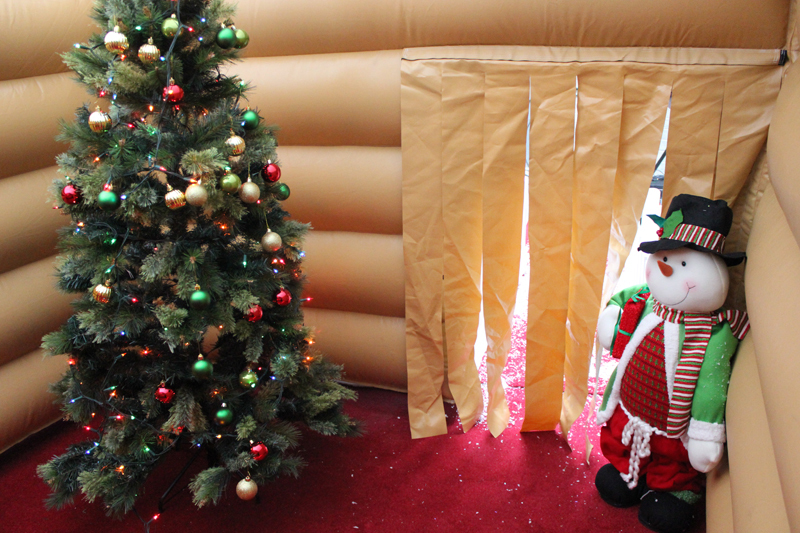 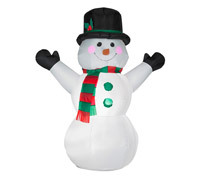 These decorations will help create the fun filled Christmas environment, which people will remember for years to come. 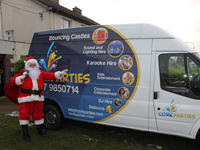 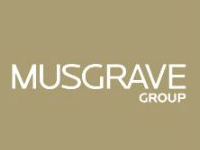 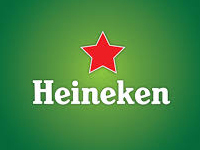 Cork Parties are proud to say we have worked with these companies in the past. 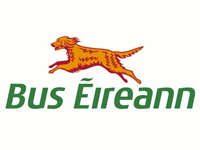 Musgraves, Heineken, Middleton Distilleries, Boston Scientific, Solar Winds, Healthcare21, Bus Eireann, BNY Mellon, Apple Computers, Alps Electronics, Cork International Airport Hotel, PGI, CIT, Tk Max, Lifestyle Sports, Boots, Mc Donalds, Supermacs, IBM and PJ Hegarty's.